Month-long Pie Time 2019 will serve up a bounty of new ingredients. Pictured is a pie by the open fire at Centennial Vineyards, Bowral. Photos: Supplied. 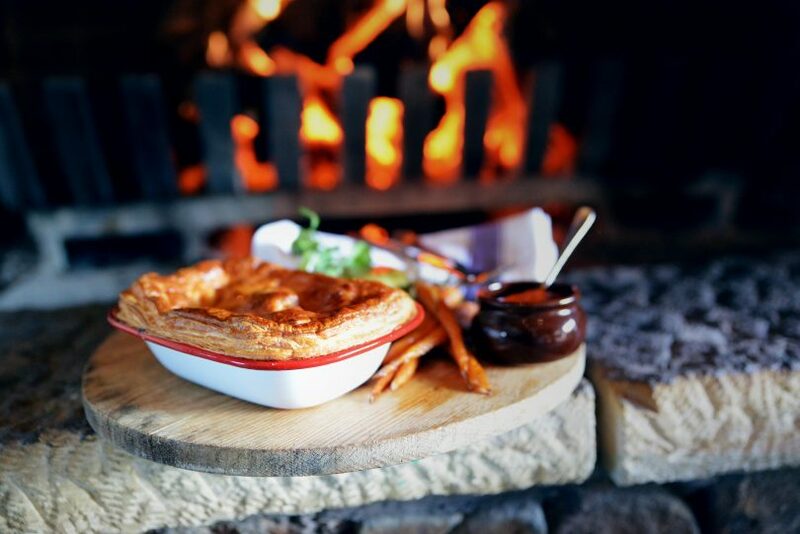 As the weather turns cooler, the Southern Highlands is getting ready to warm up visitors with a hearty Pie Time 2019 – involving a month of events, festivals and activities celebrating the great Australian pie. 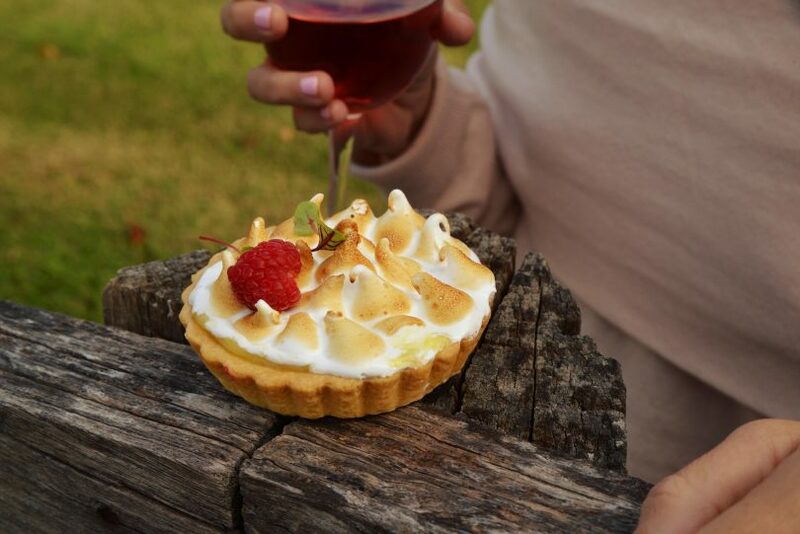 Held for the entire month of June, Pie Time will this year feature a bounty of new ingredients including the first Sweety Pie & Bubbles Trail – involving the perfect match of local sparkling wines and pies. Pie Time is an immensely popular tourism drawcard for the Southern ‘Pie-lands’, last month winning Gold for the team at Destination Southern Highlands at the Qantas Australian Tourism Awards. Pie Time will this year include a ‘Sweety Pie & Bubbles Trail’. Photo taken at the Centennial Vineyards, Bowral. One of its flagship events is the NSW and ACT Best Pie Competition which will be held from 30-31 May this year and gives pie bakers from the ACT, Southern Highlands and beyond a chance to compete to provide the best pies in a range of categories. The other flagship event is the two-day pie festival, PieFest, to be held at the Bong Bong Picnic Racecourse from 29-30 June this year. “Pie Time 2019 will offer visitors to the Highlands pies, pies and more pies. 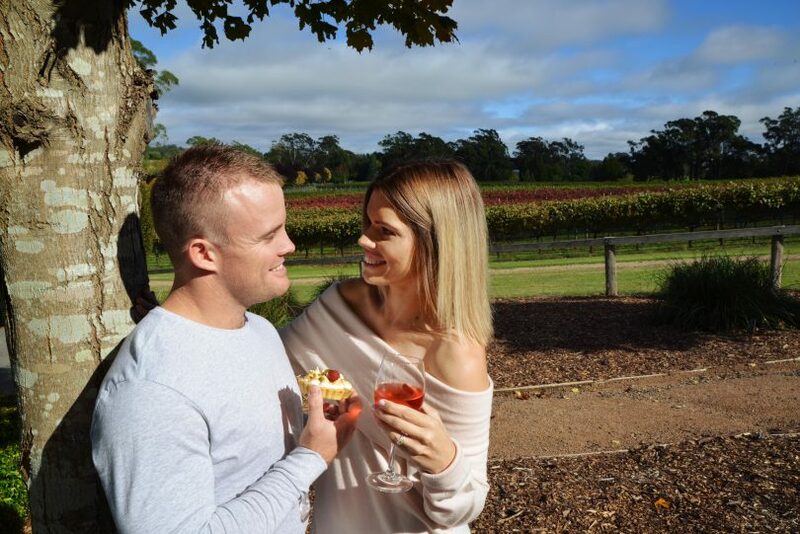 It really is 30 days, and hundreds of ways to enjoy pies,” said Steve Rosa, Group Manager Tourism and Economic Development, Destination Southern Highlands. “As our many top bakers and chefs will attest, we are now firmly in the prep stages – rallying our bakeries, cafes, restaurants and tour operators, taste-testing some amazing pie fillings and heating up the tour operators and pie warmers to become the Southern Pie-lands for the entire month of June,” said Mr Rosa. Visitors can enjoy an indulgent ‘Pie Tea’ at Milton Park. “Pie Time 2019 has seen our local tourism operators become even more creative when it comes to their pie-themed offerings. Mr Rosa also revealed a first for Pie Time and the Southern Highlands with Past Times & Pies, a very special ticketed tour of Fairground Follies in Bowral. The place is not usually open to the public but for Pie Time the owner, Craig Robson, will open up his enormous warehouse of antique mechanical and musical attractions including mechanical organs, instruments and fairground attractions such carousels, swing boats and wagons. The experience will include a delightful morning tea including, you guessed it, pies. “And, of course, the Highlands’ local pie makers, bakers, chefs and producers will once again take part in the other pie-related events which were highly successful in past years,” Mr Rosa said. These include Dine with a Pie, where visitors can sample the region’s signature pies at hotels, cafes, cellar doors and restaurants (available only for the month of June), and the Pie Trail where visitors can tour and sample locally made Hero pies from over 30 local pie outlets. “We’ll have pie-themed cooking classes, Pie and Pinot tours, Pie-cycle tours and way more,” said Mr Rosa. 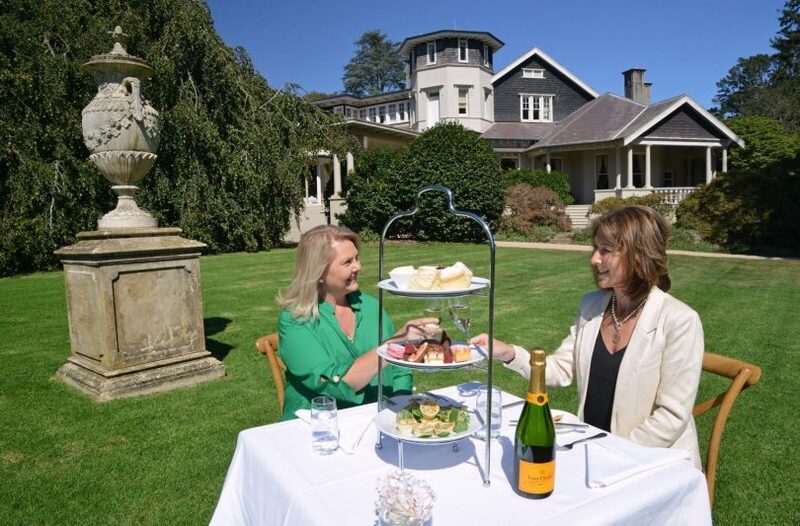 “Visitors to the Southern Highlands are encouraged to enjoy a pie at many of the Southern Highlands’ key attractions and spectacular locations, such as Bradman Centre Café, Fitzroy Falls, The Illawarra Fly, Historic Berrima Village and the region’s many cafes, pubs and restaurants. “Pie Time is taking our humble pie and creating a real pie-themed movement in the Highlands, it’s the great pie takeover,” he said. For more information on Pie Time visit www.pietime.com.au. What is your favourite type of pie? Will you be visiting Pie Time 2019? Let us know in the comments below. I love meat pies but I am always disappointed that the independent bakeries that dish them up can’t tell you how much salt is in them.